During 2014 I started to base T's activities and games around a particular theme each month, on the whole this turned out pretty well as it gave me focus and allowed me to plan in advance some of our trips, events and activities. In 2015 I lost my way on this and for 2016 I am determined to start again, in fact we've already started. This time round though there will be a few differences, the first is that I will have a monthly linky running from 1st of the month in which you can link up all your blogposts for that months theme. Secondly, this is NOT just open to kids activities, I'd love to see the whole family joining in. For instance, February is going to be 'under the sea' month, so if you and your husband went snorkeling in the Great Barrier Reef I'd love to see that linked up, if your family is you and your dog and you collect driftwood on the beach, link it up! Child has an octonauts party? We'd love to see. Every family is different, every family is welcome to this linky, as long as the post (loosely) fits the theme, please do join in! - And food designed with waste in mind! 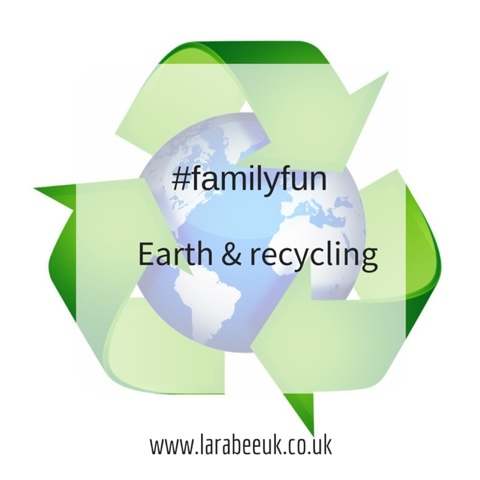 Keep an eye out from the end of this week for our first posts, I'm really looking forward to this months #familyfun, follow the hashtag to see all everything in one place and by all means use the hashtag yourself if you don't have a blog! 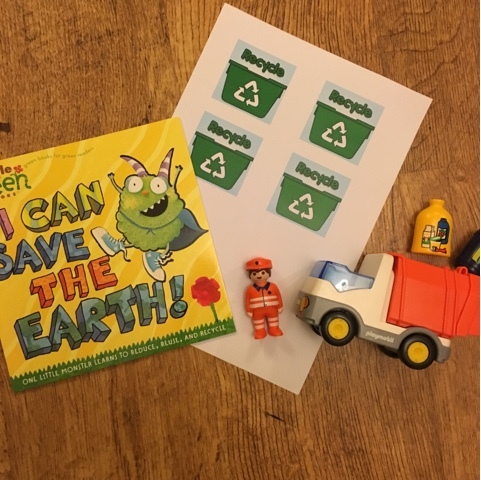 If you are looking for kids earth and recycling activities and games, have a look at our Pinterest board here.